Deep Jazz House Vol.2 follows on from the first volume with brand new inspirational recordings of Saxophone, Flugel Horn, Trumpets, Rhodes Pianos, Drum loops, Vibes, Fx, Acoustic & Electric Bass, Pianos, and great Jazz Vocals – which have all been recorded at Deep House tempos, ready to be exposed in many future hits. The recordings were conducted in one of the best acoustic concert halls in Europe, the Concert Hall ION VIDU in Timisoara – Romania. Dan has sourced the very best recording musicians to create a fresh and original sample pack which allows cutting edge producers to incorporate real played instruments into modern House Music. In this pack you can expect to find 530 Deep House Samples, recorded at pristine 24Bit quality, including 530 Loops recorded between 120 – 124BPM. If you like Deep, Jazz and House music then this series is for you. 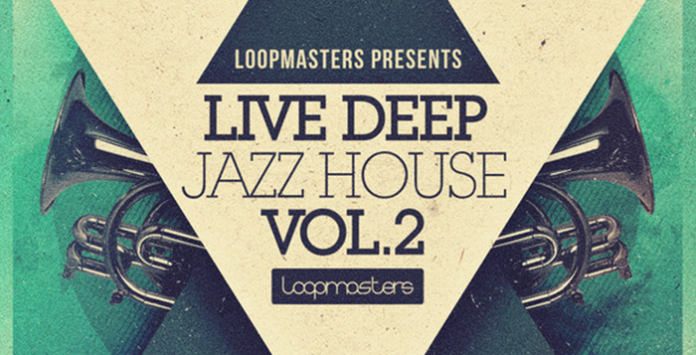 Make sure you download the free to use taster samples on this product page and fire up the incredible demo song using only these loops and then get ready to sample Live Deep Jazz House 2 Today. In Case you missed it Volume 1 can be found here.